Thomas Keller (2018). 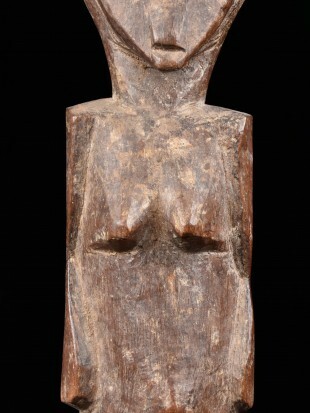 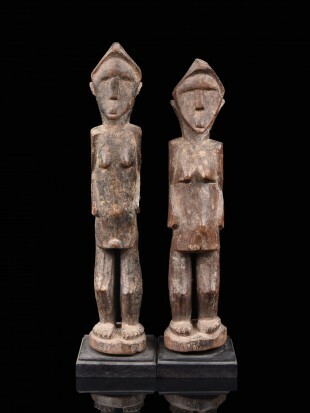 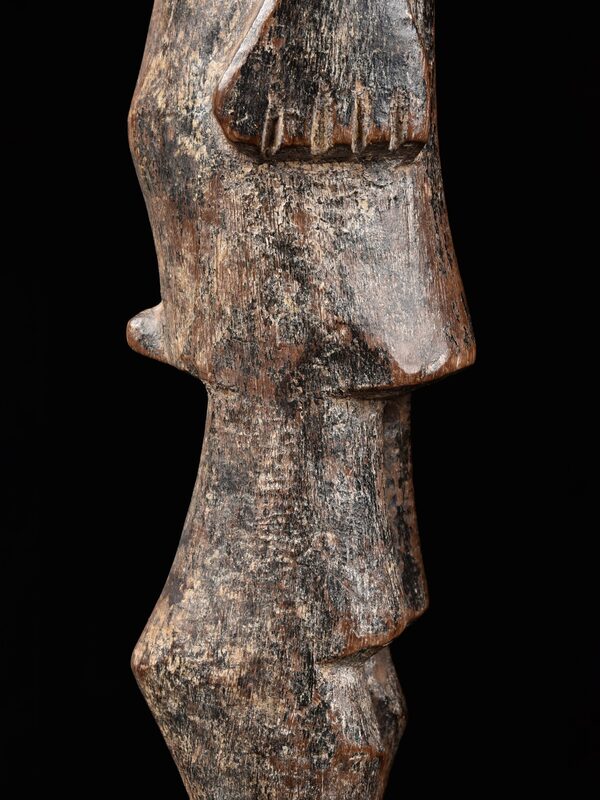 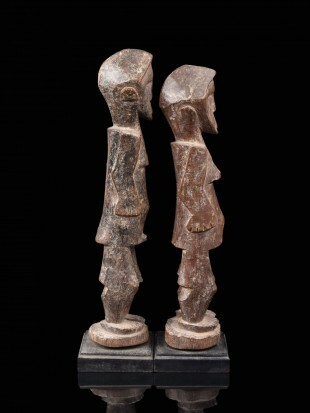 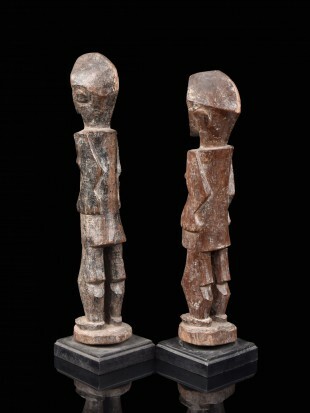 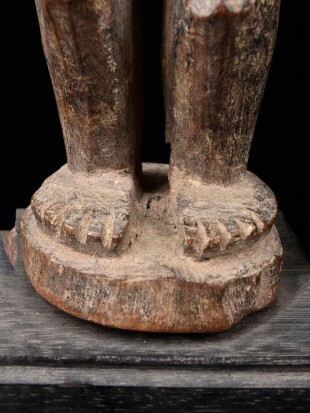 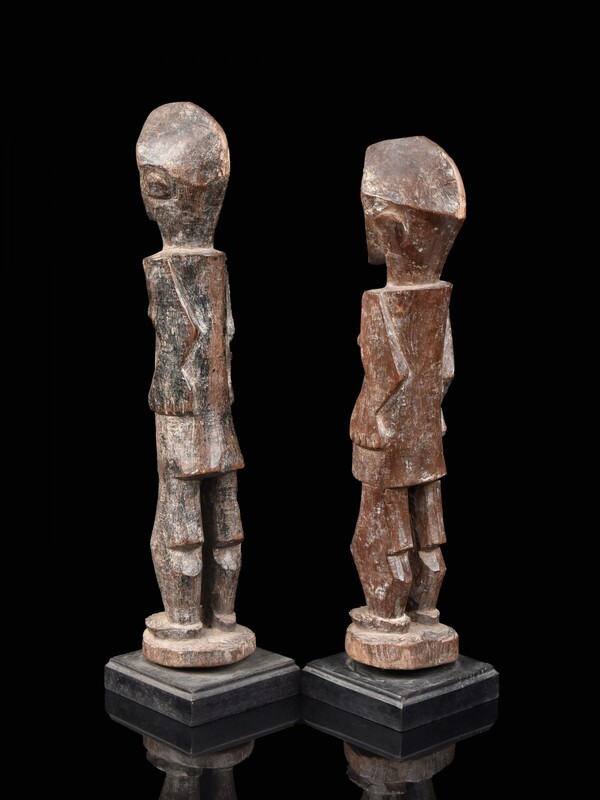 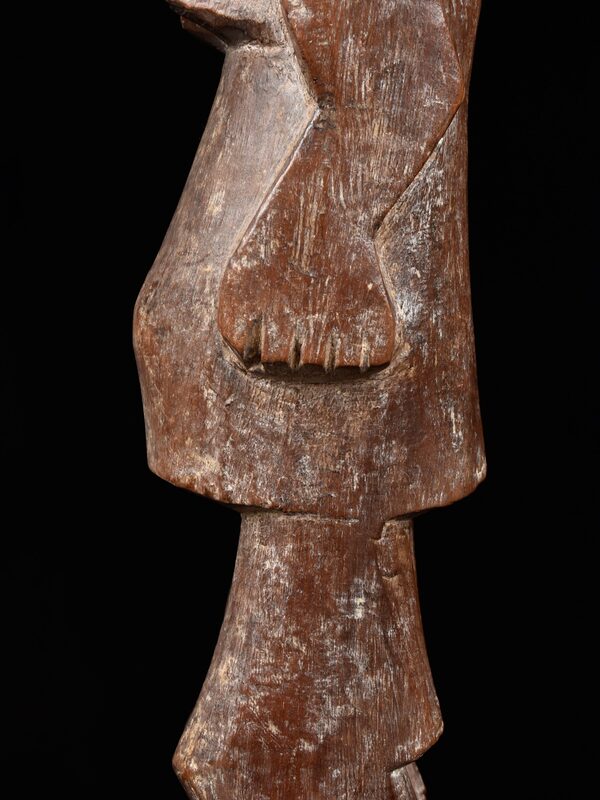 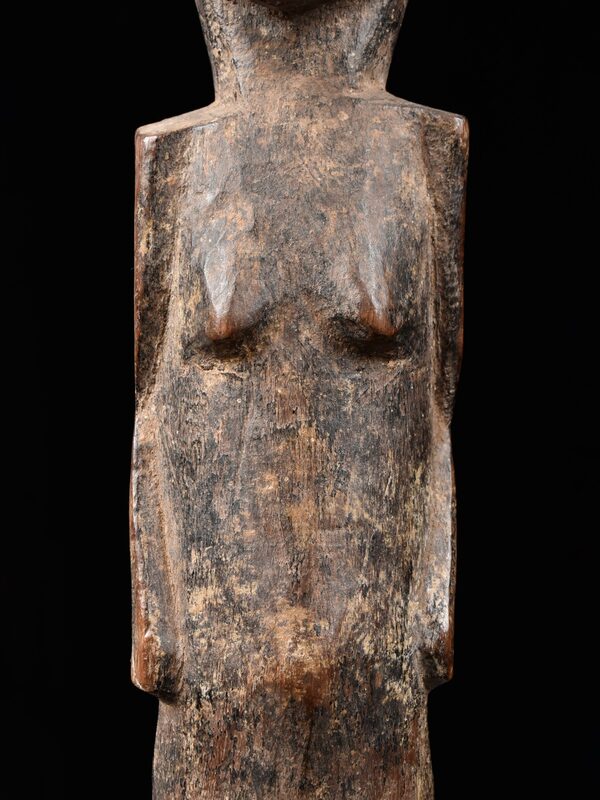 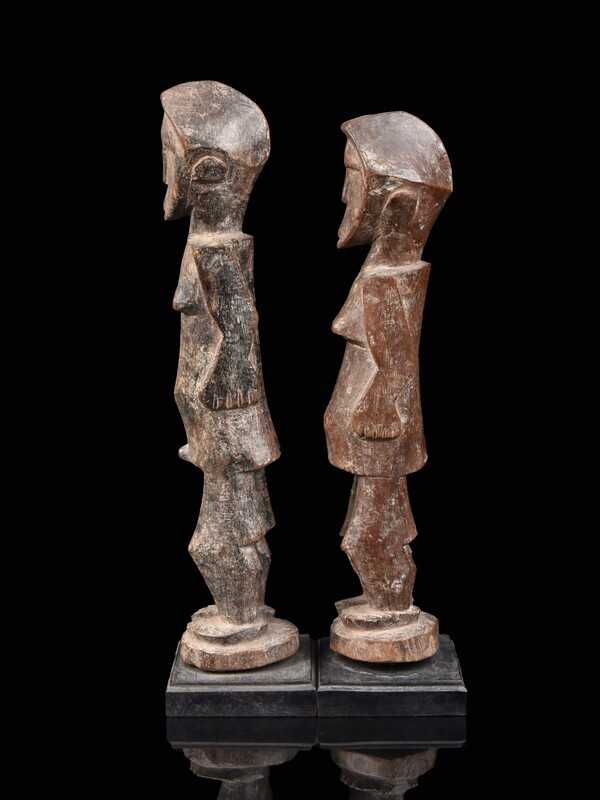 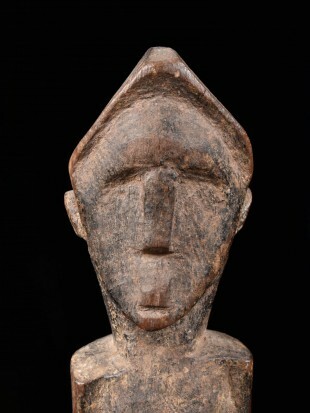 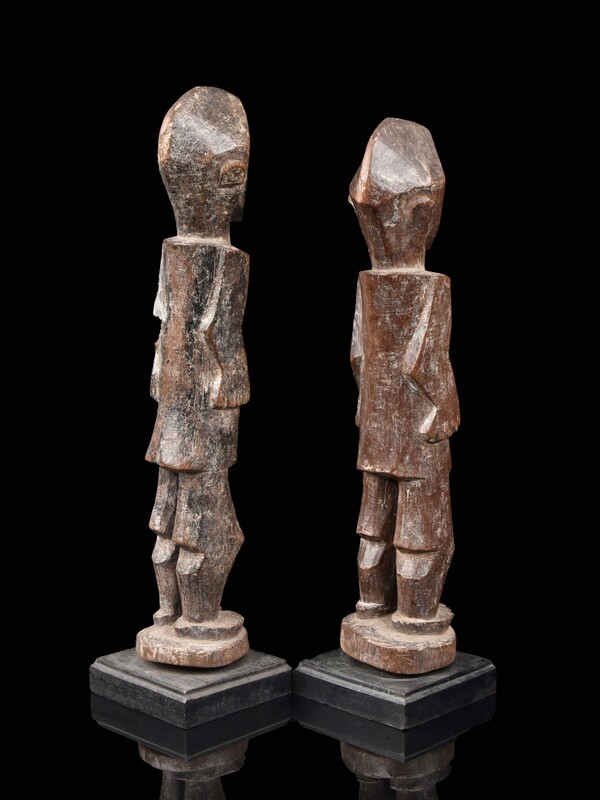 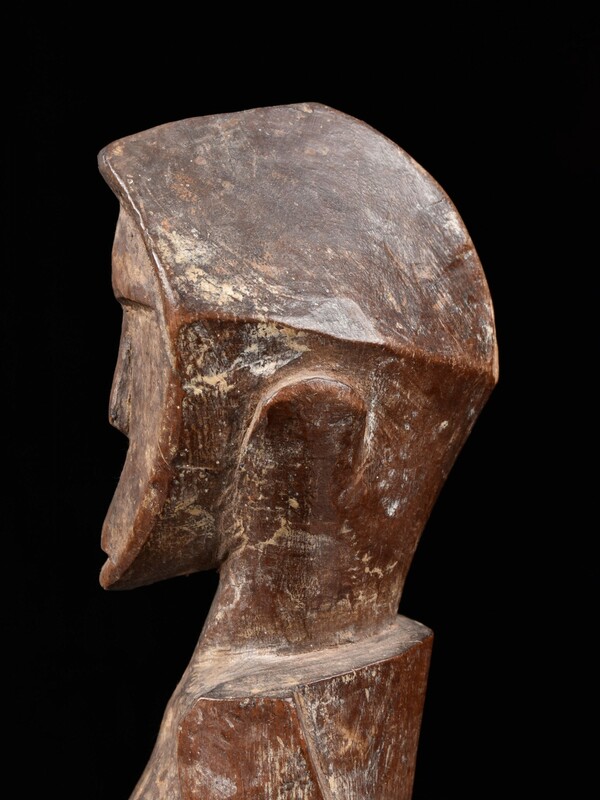 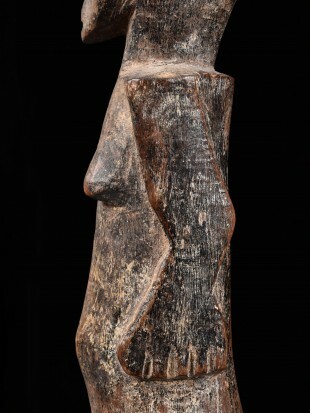 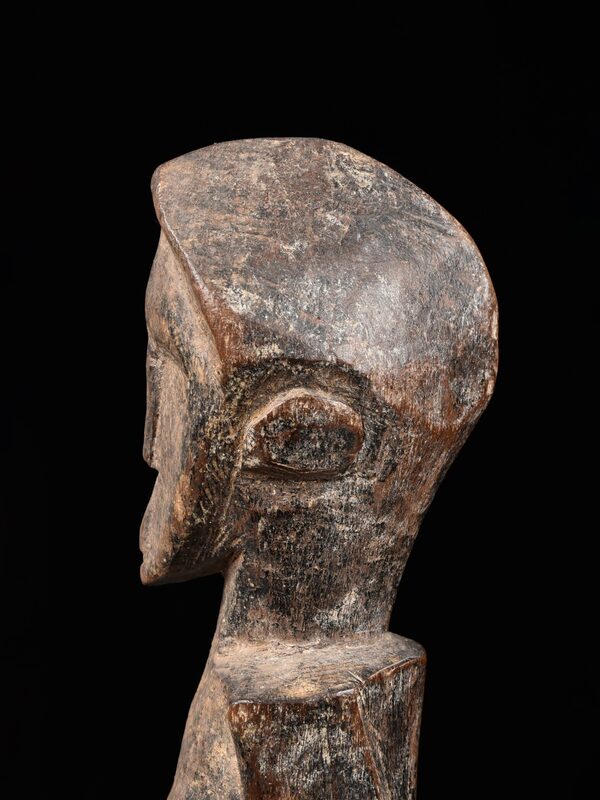 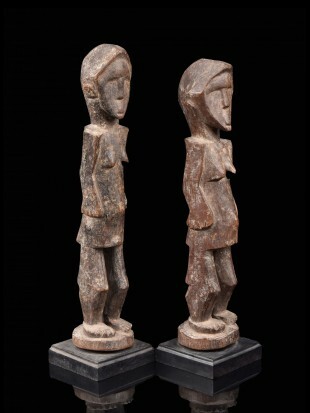 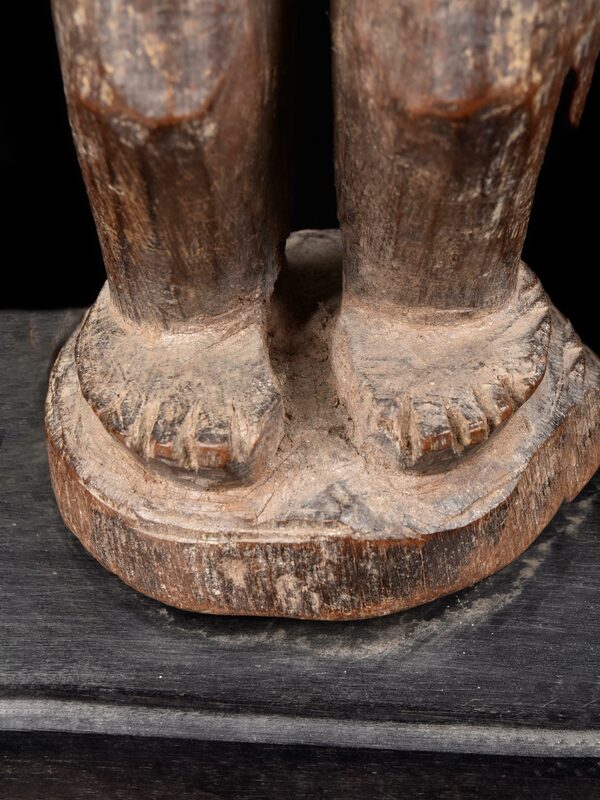 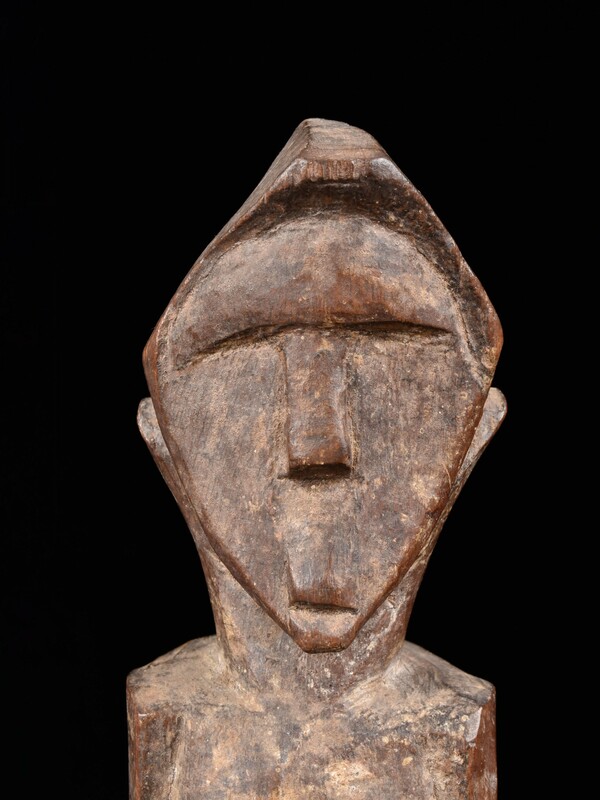 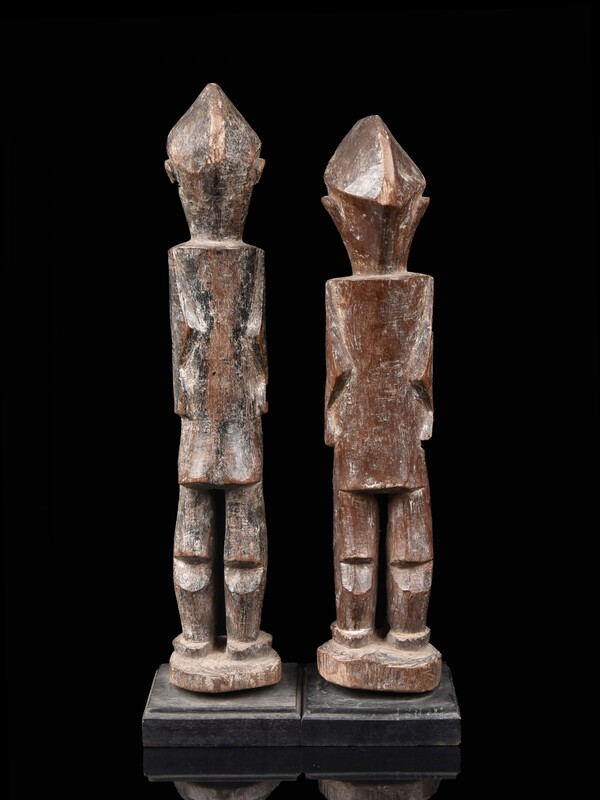 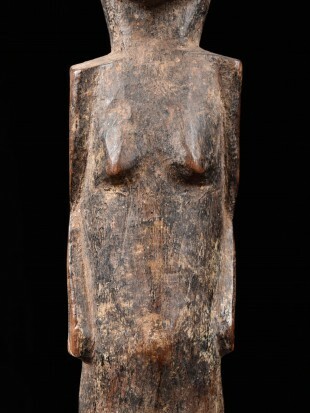 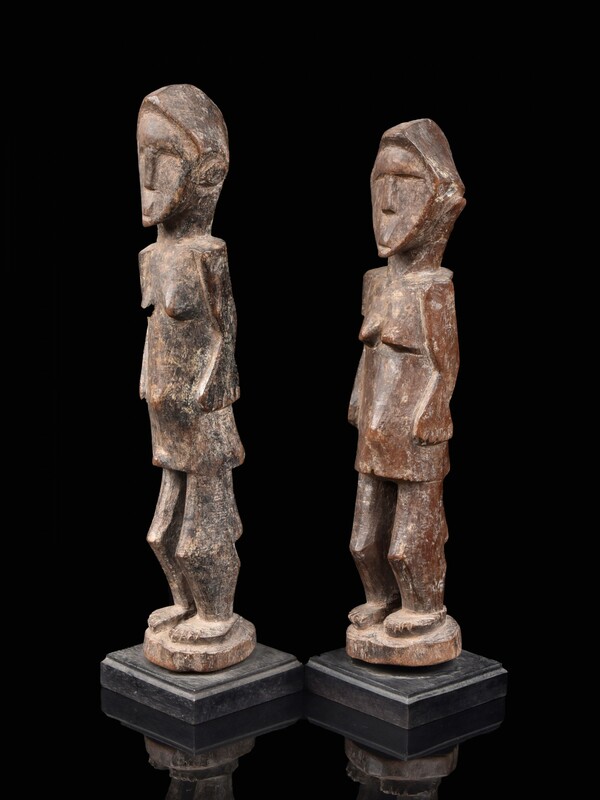 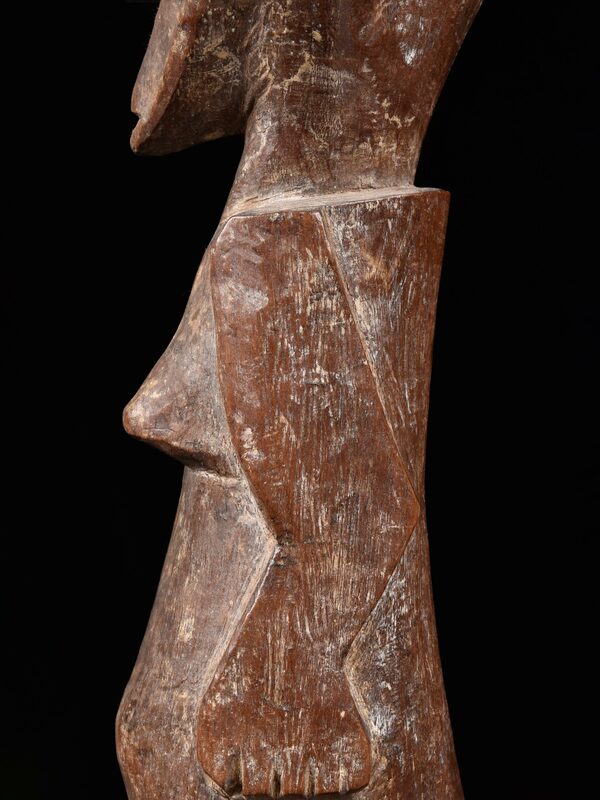 Northern Togo Statuary. Lully: Keller Arts Premiers.